An intense psychological thriller full of family secrets, perfect for readers of The Woman in the Window and Watch Me Disappear. 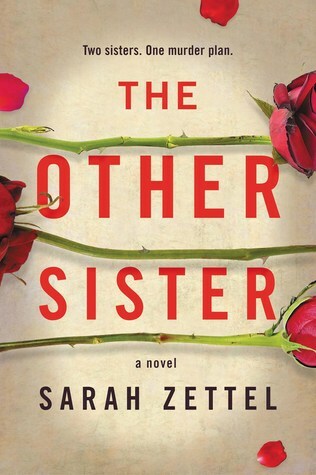 The Other Sister by Sarah Zettel is a thriller that is told by switching the point of view between the characters and also going back into the past. It’s one that has all of that family drama and secrets that need uncovering from years before to find what is going on in the present. Geraldine is somewhat the black sheep of the family as she left years before after her mother’s death. You see, Geraldine thinks she killed her mother and almost took her own life back then so returning to her sister and father hasn’t been easy. 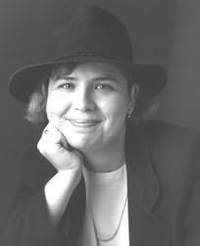 Geraldine’s sister Marie knows however about the past, the cruel way their father treated them and just what happened all those years before. Now that Geraldine is back it’s time for the sisters to both learn the secrets long ago buried. Well, for me the Other Sister was one of those thriller books that I just did not find that thrilling to be honest. The story started off alright but I had trouble connecting to the characters and really getting engaged with their story as the pacing in this one was incredibly slow to me. While a slow build is one that easily loses my attention I’m sure some would still enjoy this one as the ending wasn’t too bad when the twists were revealed but just not my cup of tea overall. Thoughtful review, Carrie! It was definitely a slower builder for sure!